All customers of Dieselor's gas stations are welcome to take part in Dieselor Club Card program. Load fuel with up to 12 stotinki/ liter discount! Enter your location in the field, and we will navigate you to the nearest Dieselor gas station. Sofia 1528, Druzhba 1, 4, Amsterdam Str. 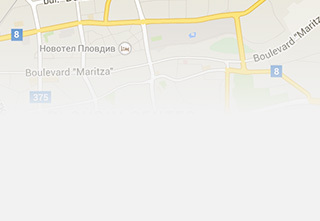 Plovdiv 4003, 139, Vasil Aprilov Blvd. Stambolijski 4210, 32, Trakia Blvd. Varna 9009, W104, Devnya Str.